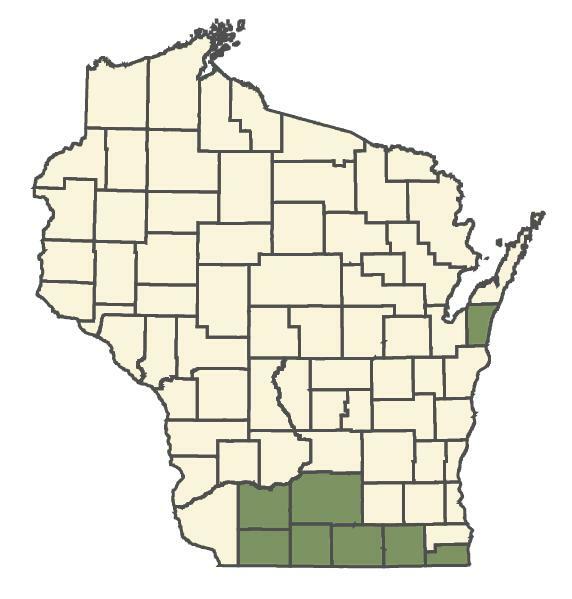 Flora of North America: Flora of North America Floristic Rating: Coefficient of Conservatism = 8, Wetland Indicator = FAC+ WIS DNR-Bureau of Endangered Resources: Detailed information on Wisconsin listed species including state and federal status, photos, etc. 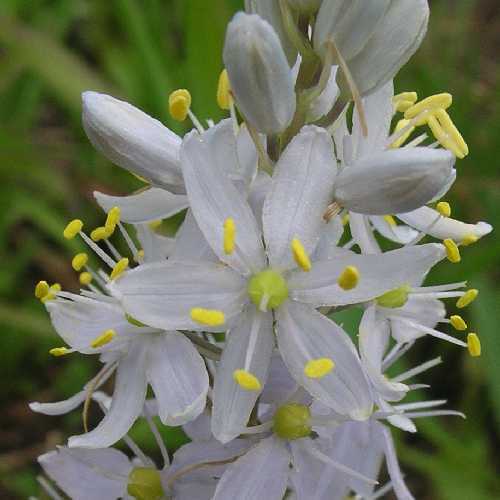 Atlas of the Wisconsin Prairie and Savanna Flora: by T.S. Cochrane & H.H. Iltis: habitat, distribution infomation / flowering and fruiting times USDA Plants Database: Federal Distribution and detailed information including photos Dan Tenaglia's The Missouri Flora: Fabulous photographs; detailed descriptions; color and leave arrangement key.